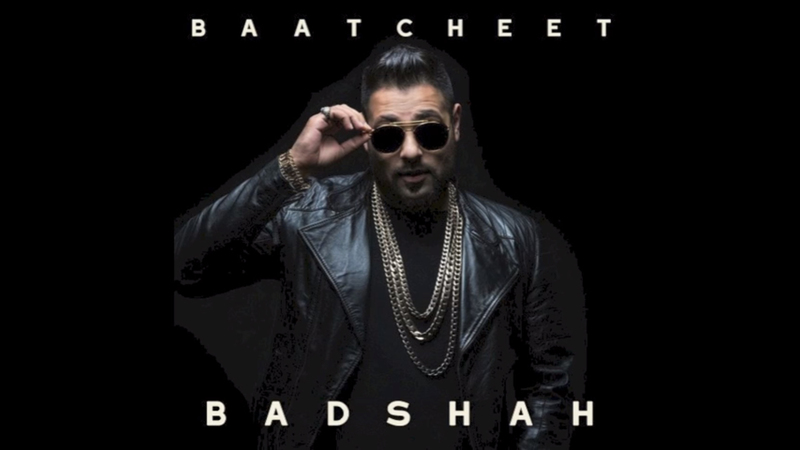 Badshah recently released, “Baatcheet” and boy oh boy, so many mouth have been shut. This audio was really needed to restore faith in Badshah as a rapper. Badshah has been recently involved in tons and tons of Bollywood movies and it is no secret that he obviously got the deserving monetary reward for it. Badshah prior to being this mainstream rapper has seen his days in the underground where he was always respected for being an accomplished emcee but it seemed to a few that this transition from an underground rapper to a mainstream performer diluted his art. This track is an answer to those who doubted his skills. He makes the claims in the track regarding his achievements but says that he is still putting his grind into work and it is working out for him. The bling, swag and all accolades have been a result of his hardwork. I am now waiting for Badshah to drop his album and it seems like it will be a big deal.